The founder of UH Students Against Sweatshops has finished his doctoral studies and moved on. Many campus based activist groups often dissolve after key members graduate. That is also the case with UH SAS. They won campaigns and awards and the founder moved on to a new campaign. Thanks to all our supporters especially Lorenzo Cano and Ty Priest. Sweat Free Houston has organized as of January 1, 2010. Sweat Free Houston Coalition is a group of labor, religious, and other civic organizations that want the City of Houston to pass a “sweat free” ordinance. 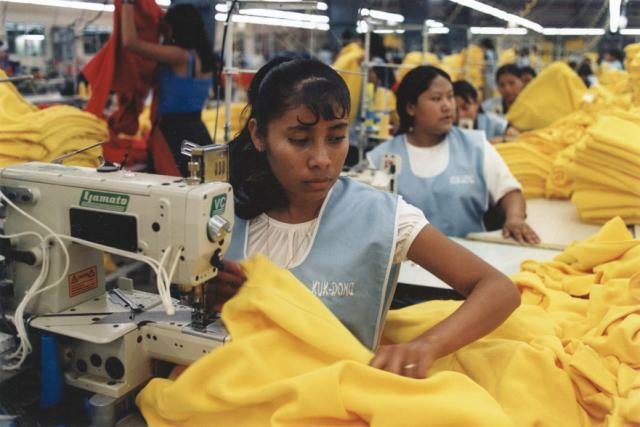 The ordinance will ban the city from buying garments made in sweatshops. This entry was posted in sweat free houston and tagged Annise Parker sweatshops, city of houston sweatshops, Houston uniforms, sweatfree communities, sweatfree houston. Bookmark the permalink.